I am interested in meeting other iPhone developers in Central Ohio and sharing information. 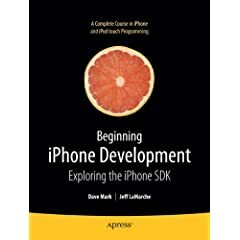 So I am proposing a local iPhone Developers User Group. If you are interested, please join the Google Group created for starting the conversation about this group at http://groups.google.com/group/cidug. The link is broken - I believe this is because it contains an extra '.' at the end.